BLACK SABBATH: FULL PERFORMANCE FOOTAGE FROM HYDE PARK IS HERE! 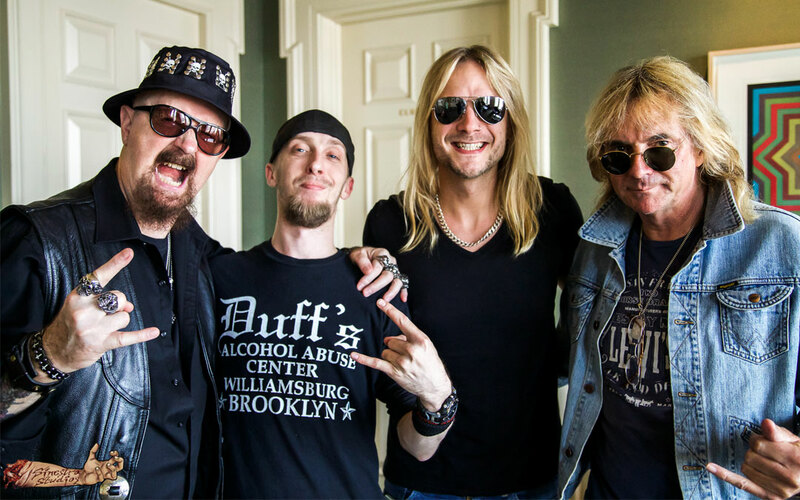 JUDAS PRIEST: ROB HALFORD, GLENN TIPTON AND RICHIE FAULKNER INTERVIEW BY METAL MARK! SCOTT IAN: “I’M THE MAN” AUTOBIOGRAPHY COMING IN OCTOBER! ABORTED: “THE EXTIRPATION AGENDA” VIDEO RELEASED! The iconic Judas Priest released the latest masterpiece in their collection with “Redeemer Of Souls” on Tuesday, and the fans responded in a huge way!